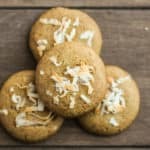 Made with coconut palm sugar and topped with crispy coconut shreds, Toasted Coconut Palm Sugar Cookies are a delicious twist on classic sugar cookies! Everyone in my house is pretty much addicted to coconut. 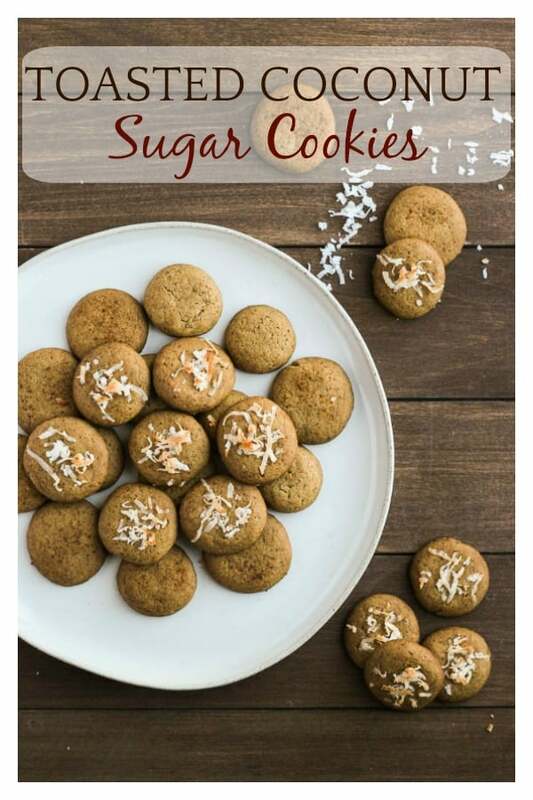 When planning a sugar cookie recipe for the holidays, I came up with the idea of substituting coconut palm sugar for white sugar. 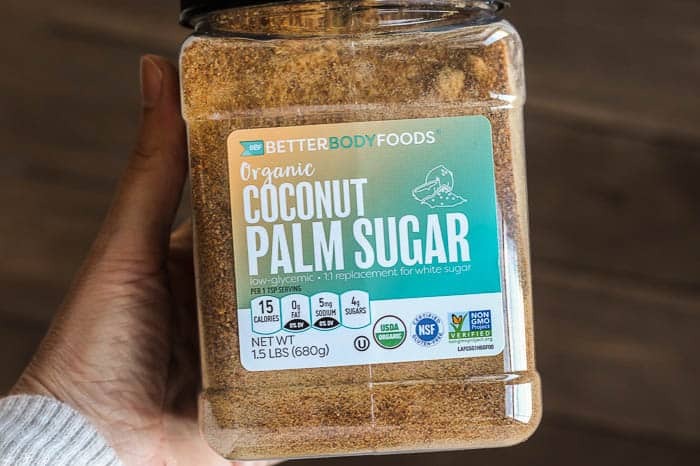 Coconut palm sugar is basically coconut sugar (not to be confused with just palm sugar). It’s low-glycemic making it a better option for diabetics or those watching their sugar intake. And, it can be substituted 1:1 for white sugar. When testing recipes, I knew I wanted to incorporate sweetened coconut shreds into the recipe. I really wanted to add them to the tops of the dough before cooking because toasted coconut is like the best thing ever. Really. In order to do that, I had to make the cookies smaller so that the cookies would be cooked through and the coconut would be toasted without burning. No one likes burnt coconut. The final result, a perfect Toasted Coconut Palm Sugar Cookie with crispy edges, a chewy center, and crunchy toasted coconut in every bite. These are my current favorite cookie. If you don’t like toasted coconut, we can’t be friends. Kidding. Kind of. 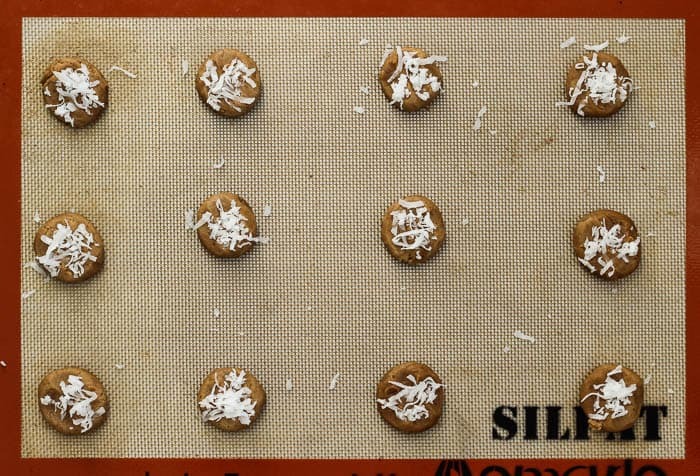 Anyway, you can sprinkle on some extra coconut palm sugar, holiday sprinkles, drizzle on some melted chocolate or caramel, or enjoy them plain! I’ve tried every variety and they are alllllll good! Set your butter out ahead of time to come to room temperature. When you are ready to begin baking, preheat your oven to 350°F. Combine the flour, baking soda, and salt together in a small bowl and set aside. In an electric mixer, cream the butter and coconut palm sugar. Add the egg and vanilla. Gradually add the flour mixture until it is all incorporated and well-combined. Scoop out the dough by heaping teaspoon, roll into a ball, and place on a cookie sheet about 2 inches apart. 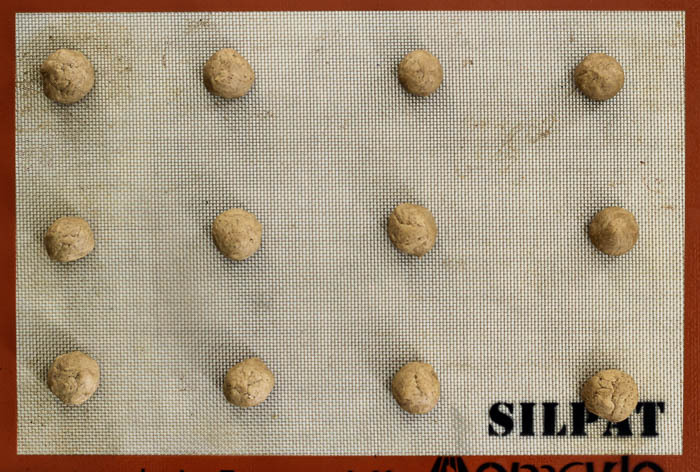 You don’t have to use a Silpat mat, but they sure do make clean up easier! Flatten slightly and top with a pinch of the shredded coconut. Bake approximately 8 minutes, or until lightly golden on the bottom. Since these are smaller cookies, you will have a lot! Pile them up on a nice serving tray and let your guests, kids, Santa, or whomever you choose to share them with enjoy! Set your butter out ahead of time to come to room temperature. When you are ready to begin baking, preheat your oven to 350°F. 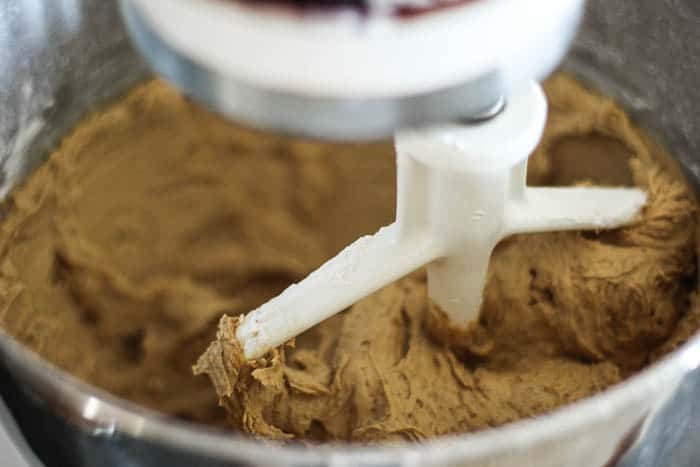 Scoop out the dough by heaping teaspoon, roll into a ball, and place on a cookie sheet about 2 inches apart. Flatten slightly and top with a pinch of the shredded coconut. These little BITES would go WONDERFUL WITH my coffee!!! Absolutely delicious!! What a great twist to a sugar cookie! These are a must-make! THESE COOKIES LOOK SO TASTY! LOVE THE COCONUT ON THE TOP! 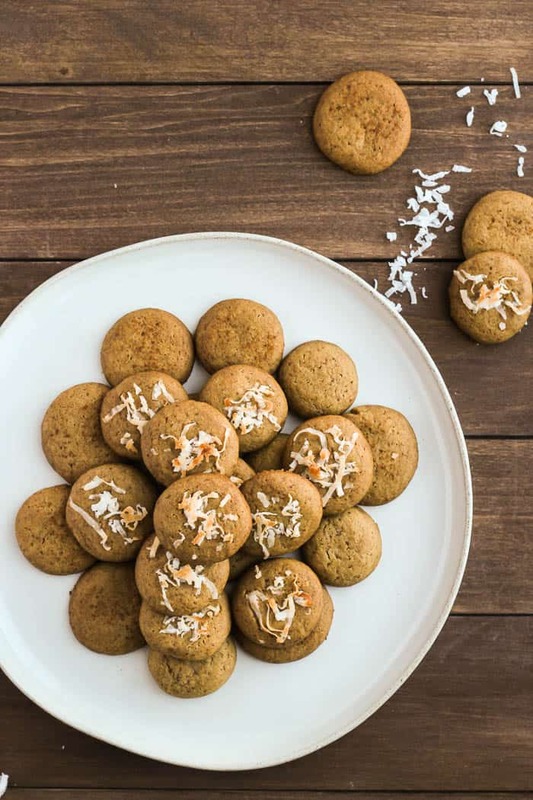 I’m a total coconut addict as well – and i love the way it dolls up these sweet little cookies! i’d find it hard to resist one of these with my afternoon tea or coffee! 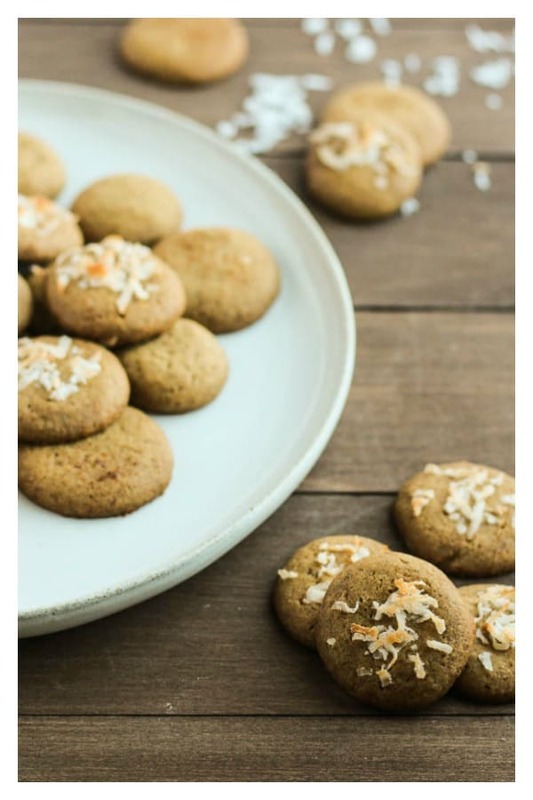 i LOVE COCONUT ANYTHING SO THESE COOKIES SOUND PERFECT!